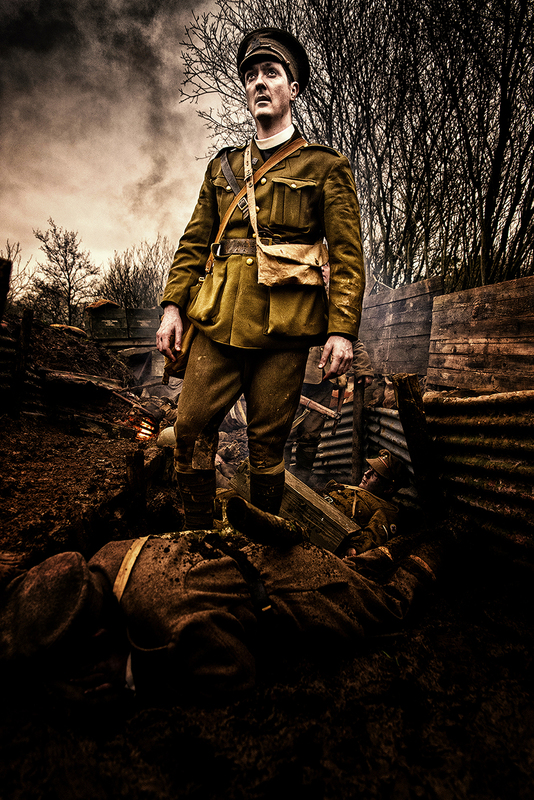 IRONDALE, Ala., July 23, 2018 /PRNewswire/ — (EWTN) – He was so brave during the First World War that he ran countless times into “no man’s land” to drag fellow soldiers to safety. He was so devout that he would arise early to swim and pray in an icy lake, yet he was “such a jovial character” that everyone wanted to hang out with him. 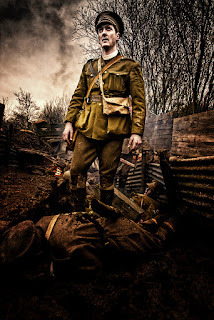 While Father Willie’s early life sets the stage, his story really comes to life after the outbreak of the First World War when the 42-year-old priest joined the British Army, 16th Irish Division, as a Catholic Chaplain. Miller said all the soldiers wanted to be in Father Willie’s dugout because it appeared to them that no one who fought near him was killed. However, that changed in August 1917. 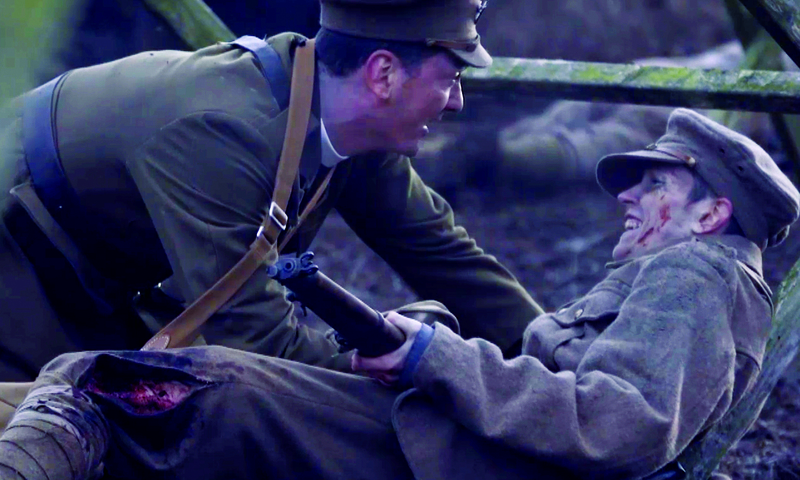 Father Willie went out on the battlefield to rescue two men, and was caught in a mortar attack. 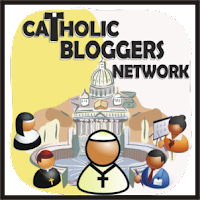 EWTN Global Catholic Network, in its 37th year, is the largest religious media network in the world. EWTN’s 11 TV channels are broadcast in multiple languages 24 hours a day, seven days a week to over 275 million television households in more than 145 countries and territories. EWTN platforms also include radio services transmitted through SIRIUS/XM, iHeart Radio, and over 500 domestic and international AM & FM radio affiliates; a worldwide shortwave radio service; the largest Catholic website in the U.S.; electronic and print news services, including Catholic News Agency, “The National Catholic Register” newspaper, and several global news wire services; as well as EWTN Publishing, its book publishing division. I must apologize for falling behind on my blog. and including the RENEWING "Defending the Faith"
have many other sources - least of all EWTN itself. Love and prayers in Christ for a blessed upcoming month of August! “All of us at EWTN are saddened by the death of The Most Reverend David Foley who served the Diocese of Birmingham as Bishop for over a decade. I had the privilege of first knowing Bishop Foley thirty years ago when he was a pastor in the Archdiocese of Washington. Throughout his life and wherever his service to the Church took him, he was always known for his keen intellect, pastoral sensitivity and powerful preaching. "During his time as Bishop of Birmingham, he served as a member of the EWTN Board of Governors. He also took great joy in hosting 'Pillars of Faith', a weekly live call-in television program that examined the Catechism of the Catholic Church from cover to cover. 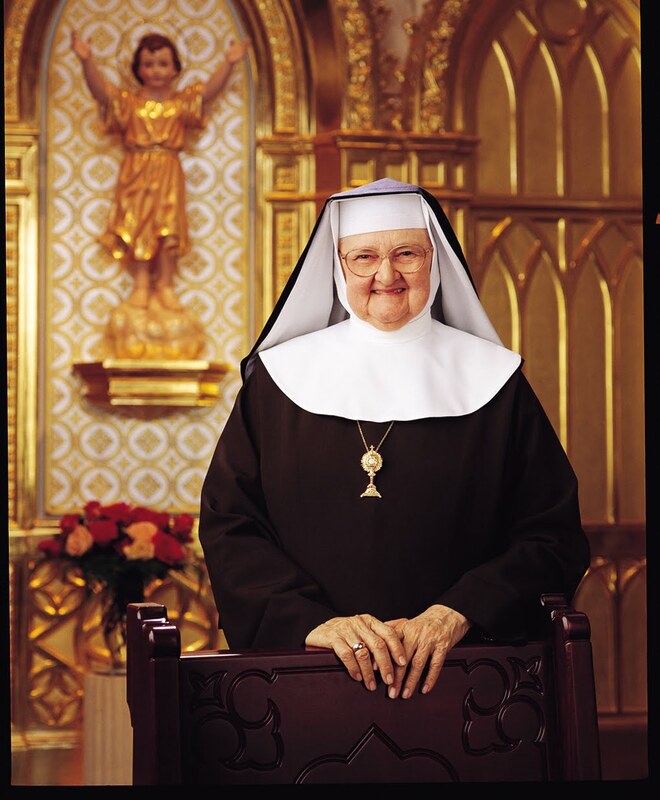 "Despite their occasional disagreements, when Mother Angelica suffered her stroke and brain hemorrhage in 2001, Bishop Foley was one of the first to be at her bedside and he remained a frequent visitor to pray for her. He never waivered in his respect for all that Mother had accomplished and was always supportive of the Network she founded. Come to EWTN's 2018 Family Celebration in Jacksonville, Fla.
EWTN Global Catholic Network is coming to Jacksonville, Fla. Saturday, Nov. 3 for the 2018 Family Celebration – and you're invited! Doors to this FREE event at the Prime Osborn Convention Center open at 8:30 a.m. Hear talks by Fr. Mitch Pacwa, Johnnette Benkovic, and Chris Stefanick. Ask questions of EWTN Chairman and Chief Executive Officer Michael P. Warsaw, EWTN President & COO Doug Keck, Fr. Joseph and Fr. Mark who will be on stage for the much-loved Family Talk -- and be part of a studio audience for a recording of a special "EWTN Family Celebration Live Show." "From the very beginning, meeting EWTN viewers from all over the world and answering their questions during our Family Talk quickly became one of the highlights of our Celebration – both for viewers and for those of us on stage," Warsaw said. "This Celebration is our way of saying thank you to our EWTN family for their love and support." The headlining talks are only the beginning. Guests will also have plenty of opportunity for Adoration and Confession, to celebrate Mass with Bishop Felipe J. Estévez of the Diocese of St. Augustine and EWTN's Friars, and to meet EWTN hosts and authors while browsing the EWTN Religious Catalogue shop. Plus, there will be activities for children in the Kid's Corner. EWTN Radio will broadcast live on-site throughout the weekend and staff from the National Catholic Register will be on hand to answer questions. Attendees will even have an opportunity to join EWTN in its mission of evangelization by becoming an EWTN Media Missionary! It's a feast for the mind, the heart, and the spirit! For more information, please go to our website: http://www.ewtn.com/familycelebration/. We look forward to seeing you there! EWTN Global Catholic Network, in its 37th year, is the largest religious media network in the world. EWTN's 11 TV channels are broadcast in multiple languages 24 hours a day, seven days a week to over 275 million television households in more than 145 countries and territories. EWTN platforms also include radio services transmitted through SIRIUS/XM, iHeart Radio, and over 500 domestic and international AM & FM radio affiliates; a worldwide shortwave radio service; the largest Catholic website in the U.S.; electronic and print news services, including Catholic News Agency, "The National Catholic Register" newspaper, and several global news wire services; as well as EWTN Publishing, its book publishing division. “All of us at EWTN are saddened by the loss of our dear friend Father Andrew Apostoli, CFR. Father Andrew was a constant presence on the Network for nearly twenty-five years, particularly as the host of ‘Sunday Night Prime’ for the past five years,” said Michael P. Warsaw, Chairman of the Board and CEO of the EWTN Global Catholic Network. Apostoli was born Joseph Dominic Apostoli on July 3, 1942 in Woodbury, New Jersey, and was the second of four boys. He first encountered Capuchin Franciscan friars at his parish in 8th grade and was inspired by their joy. “I felt that the brothers were joyful and I wanted the joy that I saw,” he told the Catholic Herald in 2015. He met Archbishop Fulton Sheen while attending high school seminary, and would later be ordained a priest by Sheen on March 16, 1967. He would eventually become the Vice Postulator for Sheen’s cause for canonization. 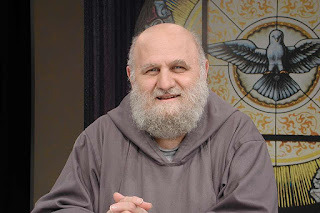 Apostoli was a founding member of the Franciscan Friars of the Renewal in 1988, and was also influential in the founding of the Franciscan Sisters of the Renewal. During his time in active ministry, Apostoli served as a teacher, retreat leader and spiritual director. He also wrote many spiritual books on subjects including Our Lady of Fatima and the Holy Spirit. His most recent book, “Answering the Questions of Jesus,” is a book designed to lead readers into deeper reflection on each of the personal questions Jesus asks in the Gospel. Apostoli first appeared on EWTN on the “Mother Angelica Live” program in July of 1993, together with Father Benedict Groeschel, and taped his own series for the network in 1994, which first aired in 1995. In 2012, Apostoli took over as host for EWTN’s “Sunday Night Prime” which had previously been hosted by Groschel, a fellow Franciscan Friar of the Renewal. On November 10, Apostoli announced on the CFR’s website that due to declining health, he could no longer maintain a public schedule. Over the past month, the brothers have been posting brief health updates about the priest and asking for prayers. On the morning of Dec. 13, the brothers confirmed that he had passed away.“We always looked forward to his many visits to Irondale to produce programs,” Warsaw said. EWTN Global Catholic Network, in its 37th year, is the largest religious media network in the world. EWTN’s 11 TV channels are broadcast in multiple languages 24 hours a day, seven days a week to over 268 million television households in more than 145 countries and territories. EWTN platforms also include radio services transmitted through SIRIUS/XM, iHeart Radio, and over 500 domestic and international AM & FM radio affiliates; a worldwide shortwave radio service; the largest Catholic website in the U.S.; electronic and print news services, including Catholic News Agency, “The National Catholic Register” newspaper, and several global news wire services; as well as EWTN Publishing, its book publishing division. Click Below to Share on Twitter! European Union laws require me to give European Union visitors information about cookies used on my blog.If you continue to view my blog you are giving your consent. I don't look at your cookies or collect them/save them. ALL RIGHTS RESERVED "WE ARE THE SALT" 2015. Awesome Inc. theme. Theme images by Jason Morrow. Powered by Blogger.